Sometimes we come across apps on the App Store that are originally designed to do one thing, but are actually perfectly usable for a task that the developer may not have envisaged when building it. We think this is a prime example of what has happened with LightBlue Explorer, an app that appears to have been built with developers of Bluetooth LE accessories in mind but can actually be used by normal people like us. 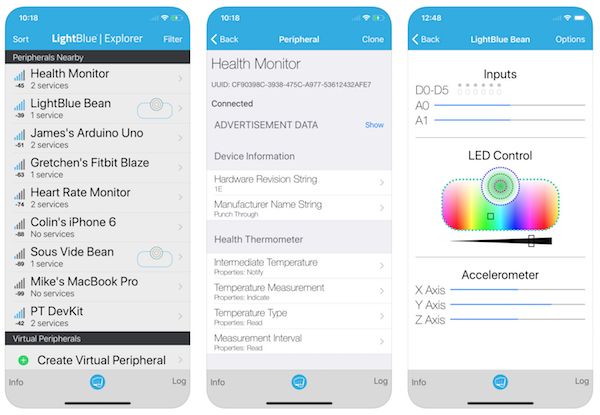 According to the description of LightBlue Explorer, the app is designed to allow developers to connect to Bluetooth LE accessories, allowing them to read and write to characteristics as well as profiles. That’s all well and good, but it can actually be used from checking the connection strength or range of anything Bluetooth that connects to HomeKit to locating missing Fitbits, or anything in-between. However, as one App Store reviewer mentions, it can even be used for locating missing health monitors thanks to the way it shows signal strength. I lost my fitbit and I found it with this even though the battery was SO low! This is free, no need to pay for the other types. You will see a list of Bluetooth devices it finds when you open it. Find the Alta or whatever you are looking for in the list. On the left there are some bars that will turn blue as you get closer – the more bars, the closer you are. I also used my fitbit app and saw which room it synced quickly with. Then I walked around the room and saw where the signal was strongest by number of blue bars. My fitbit had attached itself to a hanger in my closet – had totally given up on it as the battery was dead but gave it one more shot and found it – good luck! For us though, it has been very useful in finding out signal strength of HomeKit-compatible Bluetooth LE devices to the nearest hub. 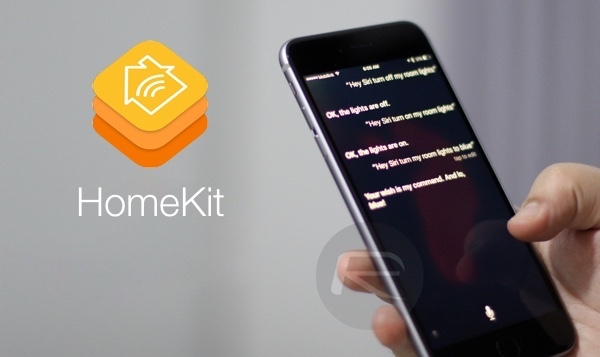 As those of you familiar with home automation scene would already know, HomeKit-compatible Bluetooth LE devices can only be accessed and controlled if you are physically near to them and in range, or remotely if those devices are close to a hub such as Apple TV, HomePod or an iPad. You can use this app to see how far they are from your HomeKit hub by standing with your phone with this app running right next to your hub in order to make sure everything is within range so that they work nicely, both locally or remotely. So there you have it. Whether you’re trying to find the sweet spot for that HomeKit-enabled hub or simply locating that missing keyfob, this may be the app for you.